I'm a Shell Energy customer and now wish to sign up for Shell Go+ but don't have access to a smartphone, what can I do? As long as you have a valid email address then you can use this to sign up on the Shell Go+ website. At that point you can request a Shell Go+ loyalty card to be issued to you. 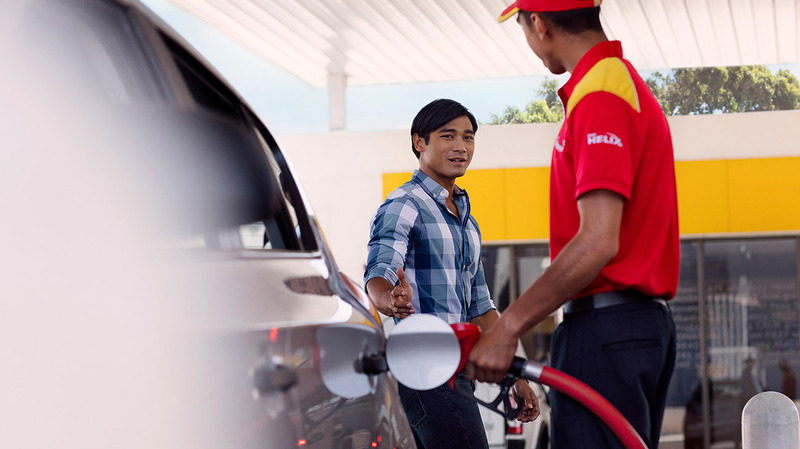 You'll need this card with you each time you visit a Shell Service Station to claim your rewards.